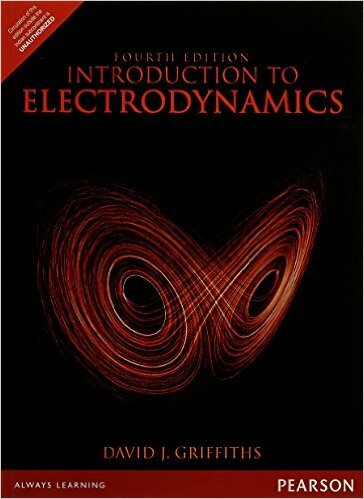 Introduction to Electrodynamics is a comprehensive book for undergraduate students. It comprises of chapters on vector analysis, electric fields in matter,electrostatics, potentials, magnetic field sin matter, electrodynamics, electromagnetic waves and potential and fields.The exercises are very important for various entrance examination. 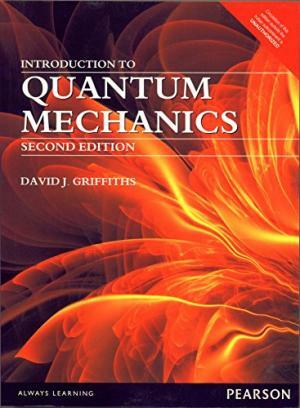 Introduction to Quantum mechanics is a comprehensive book for undergraduate students.The exercises are very important for various entrance examination. thanks i really need this.